Train: Short walk from Scarbrorough train staion. Scarborough Art Gallery, situated in Scarborough's Regency Crescent just off the town centre, houses the Borough's fine art collection. Our Gallery spaces tell the story of the town and its various influences over the years through the wonderful paintings which feature seascapes and views of Scarborough. 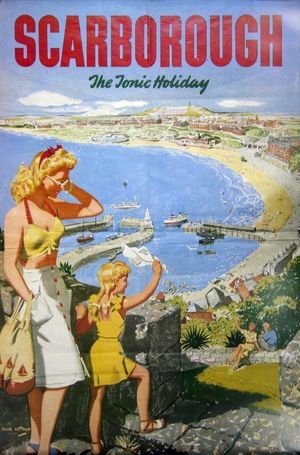 Learn about the influence of the sea, Scarborough's early history as a holiday resort and how fashion spoke volumes about your status and position in society. 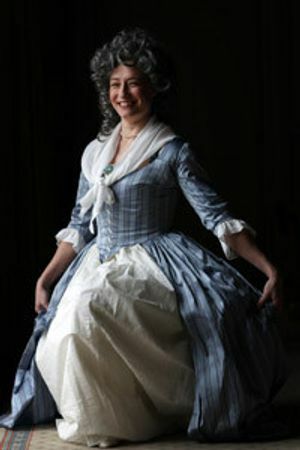 Comment on History Wardrobe- Fairy-tale fashions.